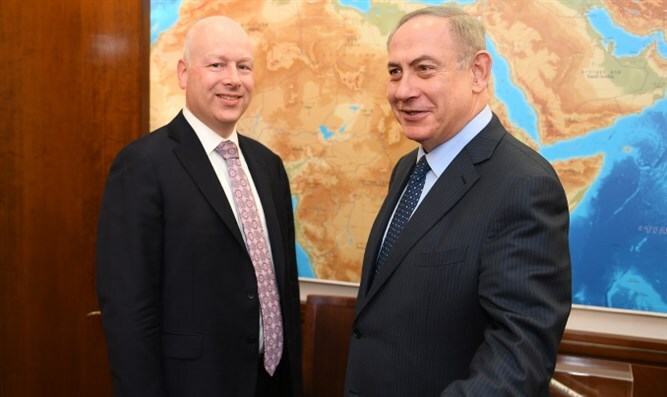 US Special envoy Jason Greenblatt condemned the Hamas terrorist organization for launching about 300 rockets at Israel Monday. At least ten people have been treated for physical injuries and shock as a result of the rocket attacks, including a 19-year-old soldier would was critically wounded when terrorists destroyed an Israeli bus with an anti-tank missile. UN and Egyptian mediators are attempting to restore calm. However, despite their efforts, rockets continue to fall on Israel.